Its one of the strangest stories to emerge from 20th century Cornwall – the rich, educated, young Russian woman who was known across the county as the “Lady Hermit of the Cornish cliffs”. So unusual a sight was Jeannie Schmolivitz, who made her home in caves in west Cornwall and lived on blackberries, that she spooked many a local into thinking she was a ghost. Jeannie became a media star of the day, with national and international newspapers reporting her story, which took in a broken heart, madness, arrests, incarceration, daring escape and a final “rescue” which took her from Cornwall back to Russia. 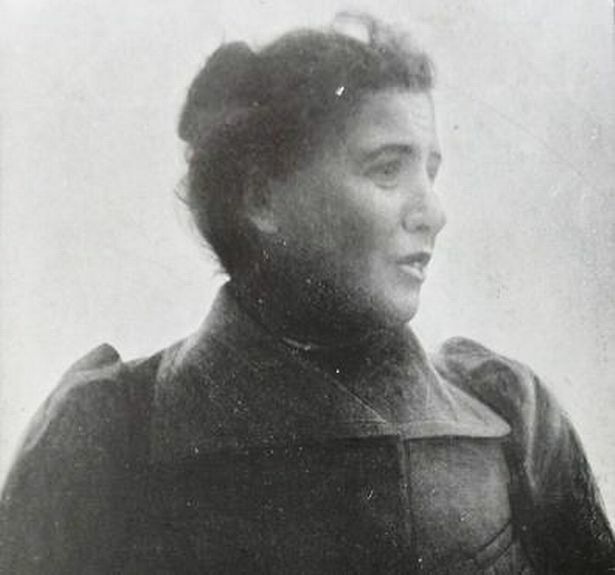 Jeannie Schmolivtz (her surname could also have been Schmulewitz) became a sensation as the 1900s dawned, though her story is now largely forgotten.